To find out more about what VA is doing under this program to improve care for our Veterans click here. 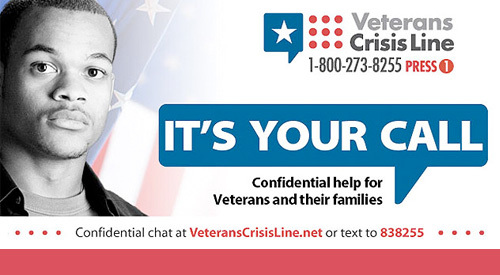 The Veterans Crisis Line is open 24/7/365 to assist Veterans and family members. Call 1-800-273-8255 (Press 1), by text at 838255, or chat online. The Office of Congressional and Legislative Affairs (OCLA) is the focal point for Department management and coordination of all matters involving Congress. 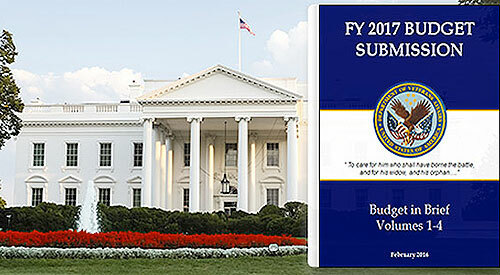 Assistance to Members of Congress and their staff is available through offices located at the Department of Veterans Affairs Central Office and on Capitol Hill. 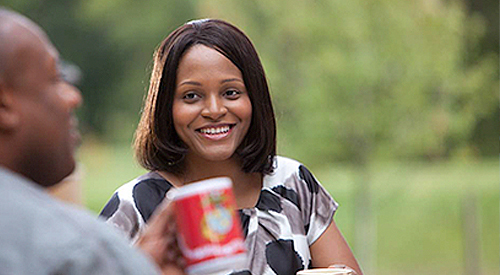 As we enter into a new Congress, we want to share information with our Congressional partners on areas of interest within the Department of Veterans Affairs. We have created a Congressional information packet that can be accessed through the links below. We wish you the best and are grateful for your commitment to our Nation’s Veterans.